7. 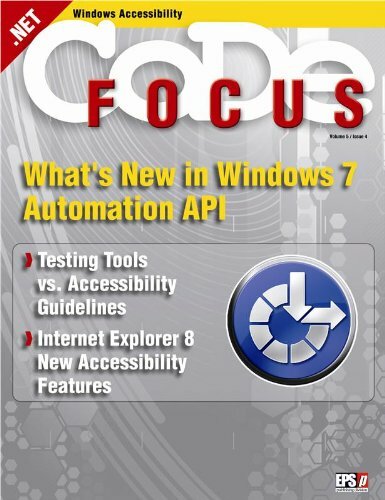 CODE Focus Magazine - 2008 - Vol. 16. 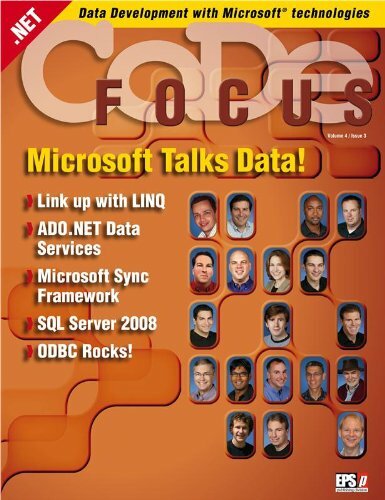 CODE Focus Magazine - 2007 - Vol. 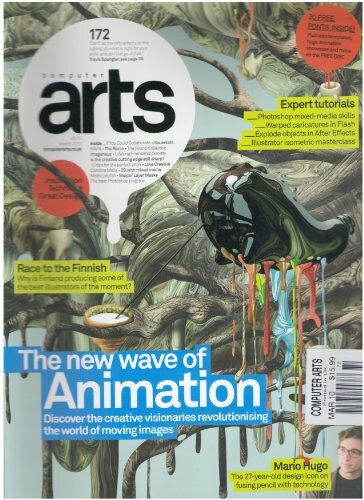 The Jan/Feb 2010 issue focuses on S.O.L.I.D. principles. 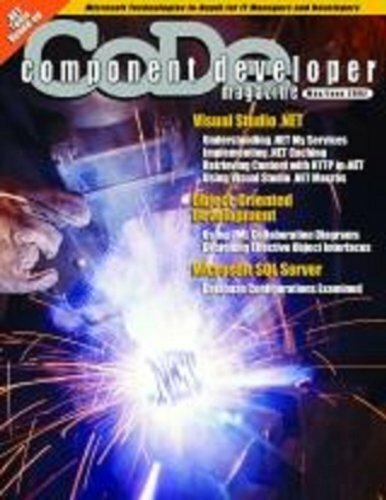 Other articles include SharePoint 2010, ASP.NET 4.0, MVC, Entity Framework and more. *) Can a Fish Use a Bicycle? *) So You Want to Be a Consultant? *) Microsoft Dynamics CRM 4.0 - A Platform for Packaged Software? 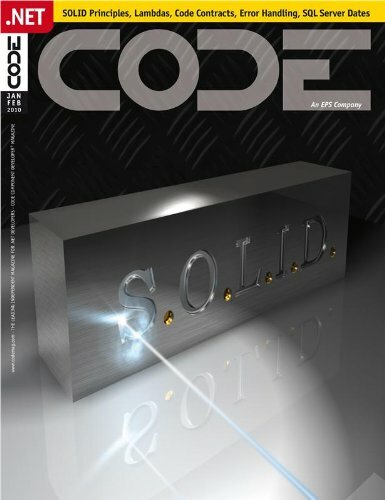 This issue of CODE Magazine focusses on WPF and Silverlight development among other topics. *) Time to Clean Up! 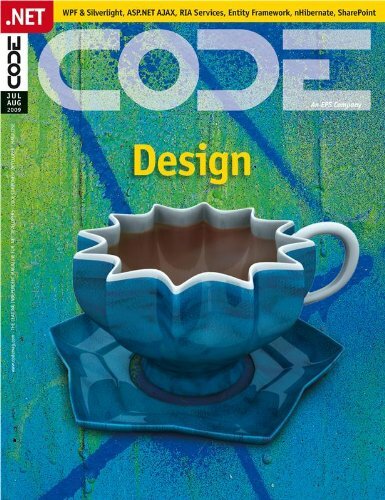 Good magazine for C# users.Has a lot of code as would be expected with it's name. 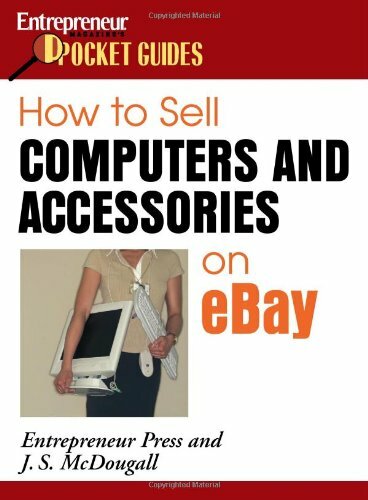 This concise guide discusses the unique set of challengesof selling computers and computer-relateditems on eBay that cannot be met by general eBayselling strategies. 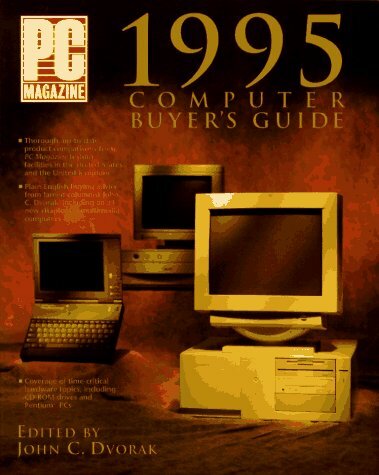 Here you find out how to relatetechnical information, find special storage and shippingsolutions for fragile inventory, and find the best itemsto buy and sell in an ever-changing technological field.You'll find out what’s popular now and what’s likely tohit big, where to find inventory, and how to sell for bigprofits. 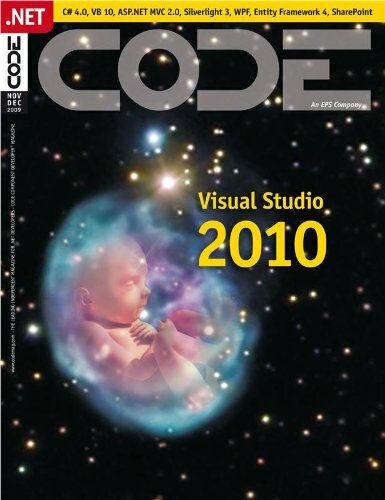 The Nov/Dec 2009 issue focuses on VS 2010.Other articles include WPF, Sharepoint, ASP.NET, VB 10 and Silverlight. *) What’s New in Visual C# 4.0? *) Heard on .NET Rocks! Is Software Development Too Complex? 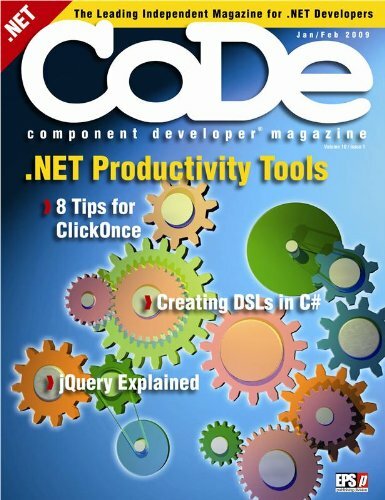 The Jan/Feb 09 issue covers .NET Productivity Tools. 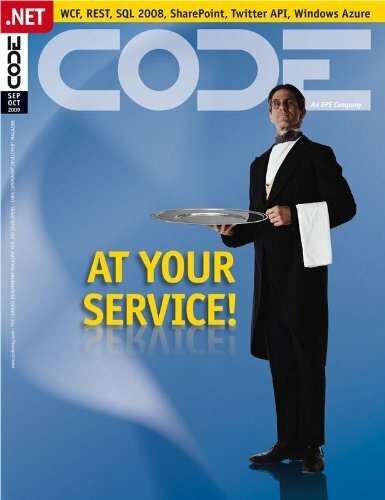 This issue of CODE Magazine features a number of articles on Service and Server technologies, including REST, Twitter Programming, Entity Framework 4, Windows Azure, and more. 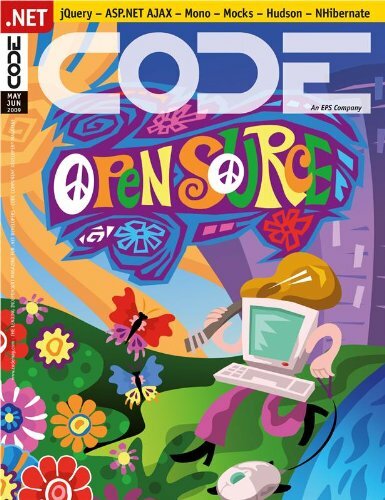 As always, the issue also features other .NET programming topics. *) Heard on .NET Rocks! Axum! Let your keyboard unlock the door to financial independence. Do you dream about being your own boss, breaking free of the 9-to-5 grind, working hard to make yourself rich instead of a company you just work for? If you have a computer (or if you have as little as $1,000 to invest in one) you may already be halfway to your dream. The small-business experts at Entrepreneur Magazine have pulled together everything you need to know to start and run a business built around your personal computer. Inside you'll find business basics, such as how to set up your office, choosing the right legal form for your company, creating a business plan, marketing your products or services, and keeping accurate records. To help you learn the ins, outs and special requirements of computer-based businesses, there is a terrific series of appendices, lists of business resources, technical support phone numbers, specialized software vendors, on-line services, publications, and more. But that's not all! You'll find detailed information on the hardware and software you'll need, likely start-up costs, and the current market for each of these businesses. You'll discover businesses that allow you to exploit your special skills and others for which hard work and determination are the only requirements. Now you can stop dreaming and start to make your dreams come true, knowing that America's leading experts on small business are there to guide you every step of the way. Great information but not what I was hoping for. *) LINQ to Relational Data: Who’s Who? 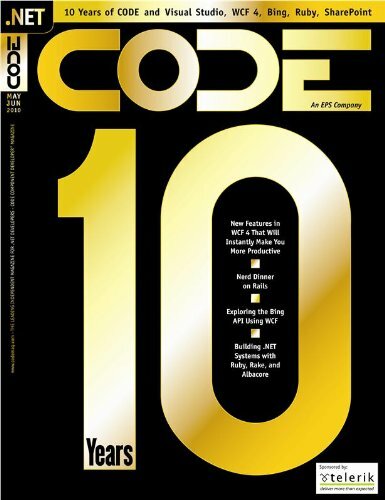 *) What’s New in SQL Server 2008? 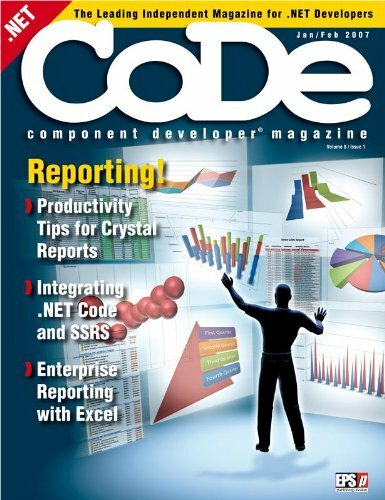 The January/February 2007 issue of CODE Magazine Focuses on Reporting. 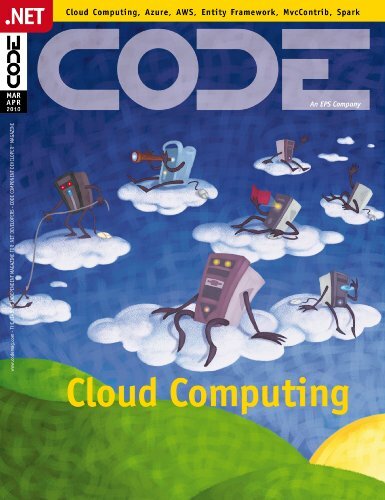 The July/August 2006 issue of CODE Magazine focuses on Data. 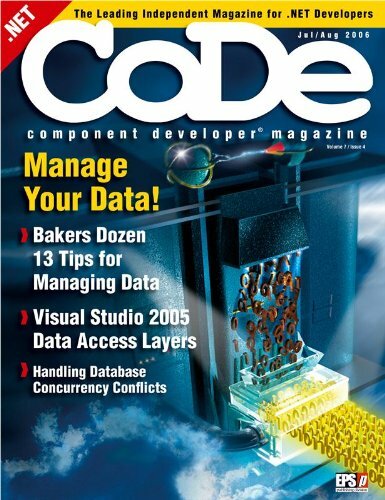 Articles include tips on managing data, data access in Visual Studio 2005 and handling database concurrency conflicts. 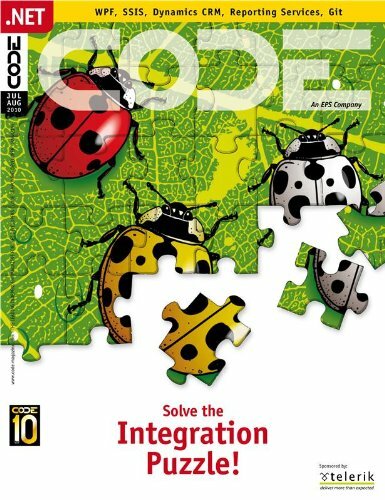 This 2002 May/June Issue of CODE Magazine focuses on .NET Tools, UML Diagrams, .NET Services and .NET interface-based programming.